The head of the Palestinian Detainees’ Committee Issa Qaraqe stated that an elderly Syrian detainee from the Israeli occupied Syrian Golan Heights, died in detention under circumstances that remain unclear due to lack of information from the Israeli side. The Detainees’ Committee said the al-Wali is from Masada town, in the Golan, and that his body was delivered to his family at the Safed Hospital. His funeral and burial ceremony will be held, Monday, in Masada. 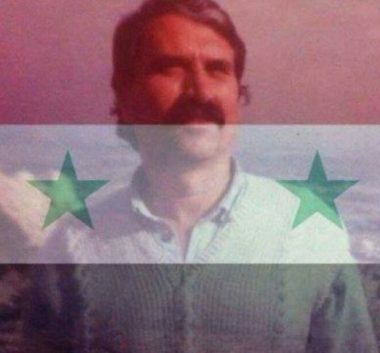 It is worth mentioning that al-Wali is a well-known leader and figure of the national movement in the occupied Golan Heights, and was imprisoned by Israeli in the seventies of last century.